Can't decide...Give the Gift of Choice with a Rainbow Wicker & Silks Gift Card! 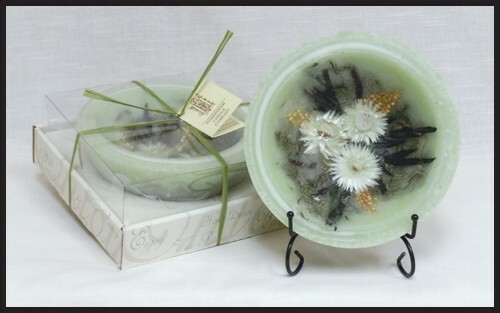 These Flower Diffusers will fragrance and beautify any space. The flower turns the color of the oil. Several scents available. 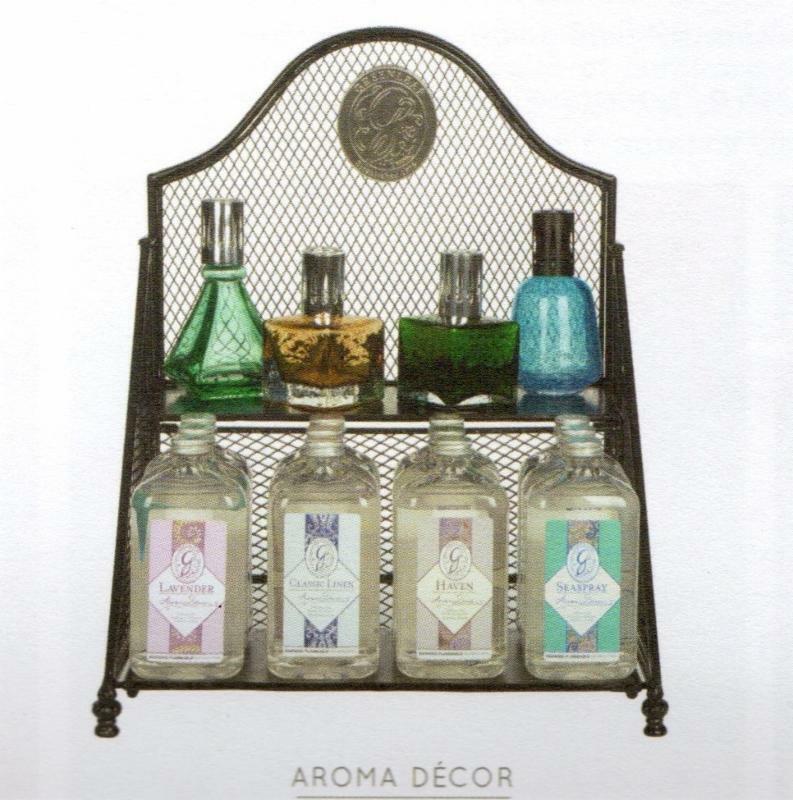 Aroma Decor Diffusers destroy odors and purify the air while providing lasting fragrance! 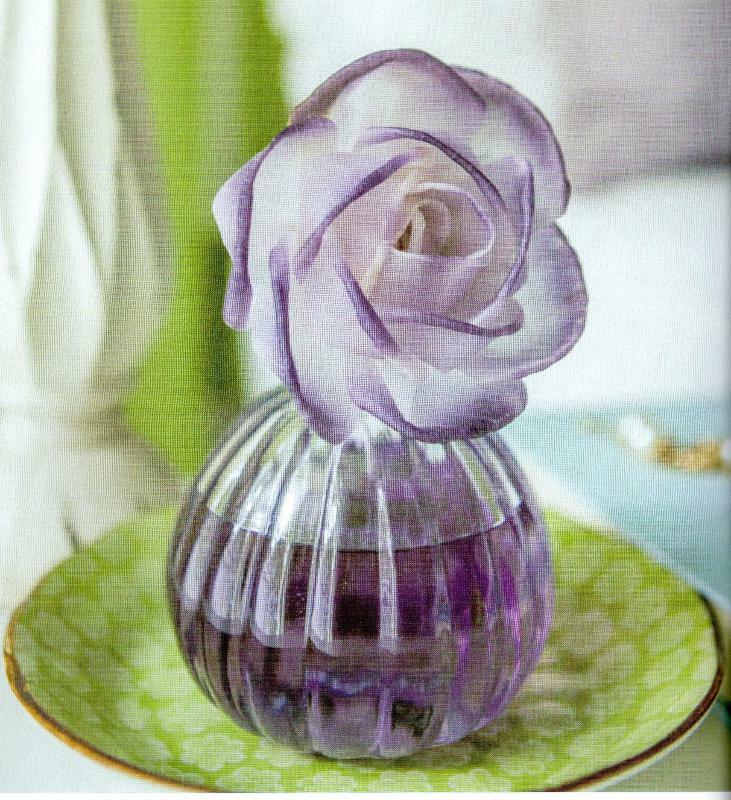 Your choice of decorative container and fragrance. 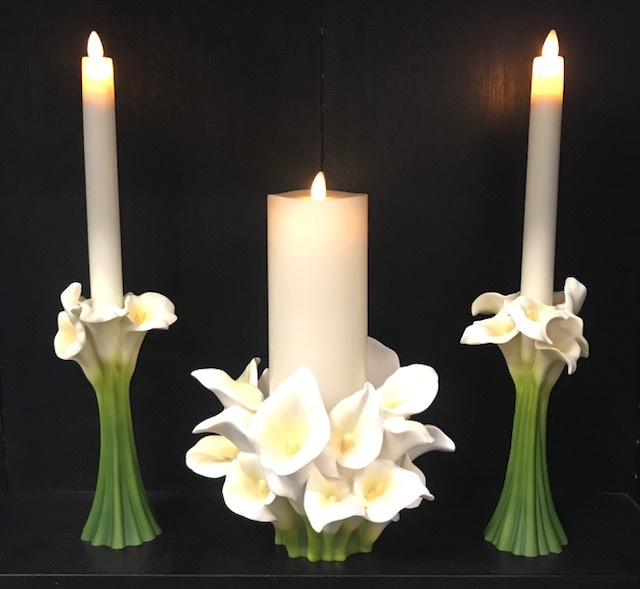 This candle holder & candle sticks are beautifully sculpted & cast in bonded marble. Artfully hand-painted & perfect for any room. Relaxing music from Mr. Piano himself, Dan Troxell. An endless variety with songs you're sure to remember. 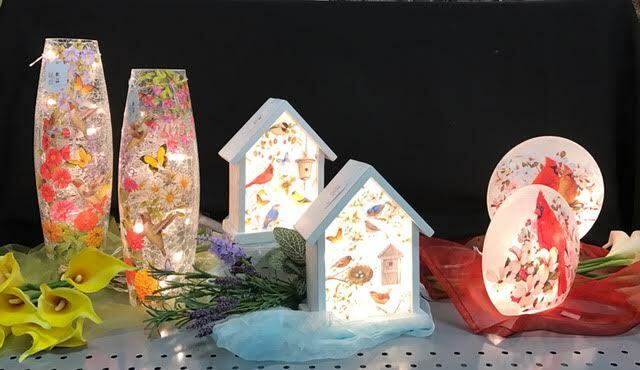 Add a touch of elegance and peaceful ambience with our decorative lighting. Other styles available. Designed to release unique fragrance without burning.